Duration of the intervention30 min. Rhinoplasty is an operation by which all of the structures that make up a patient’s nose are modified in order to solve problems of aesthetics, functionality or, if necessary, both. 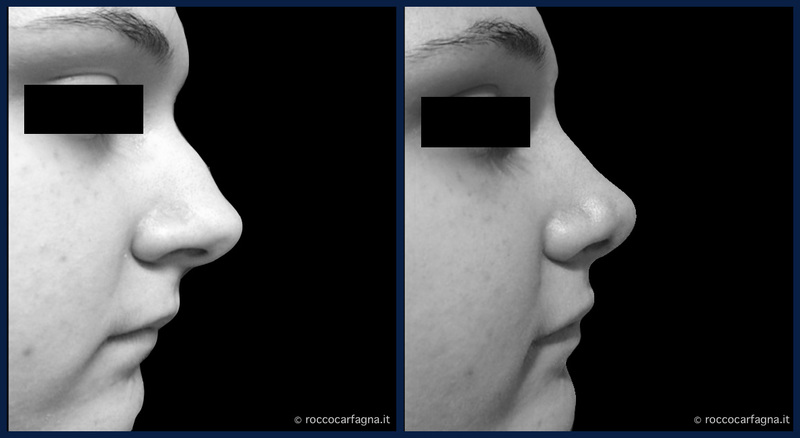 The nose is the most obvious and the most characteristic feature of our face, second only to our eyes. 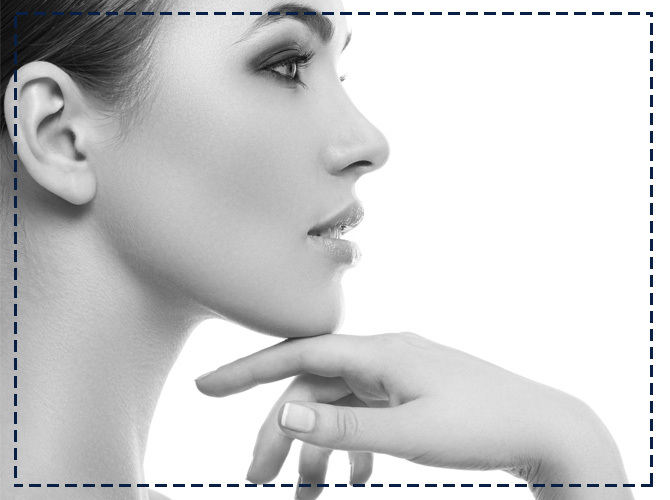 Its shape and dimensions characterize the face. 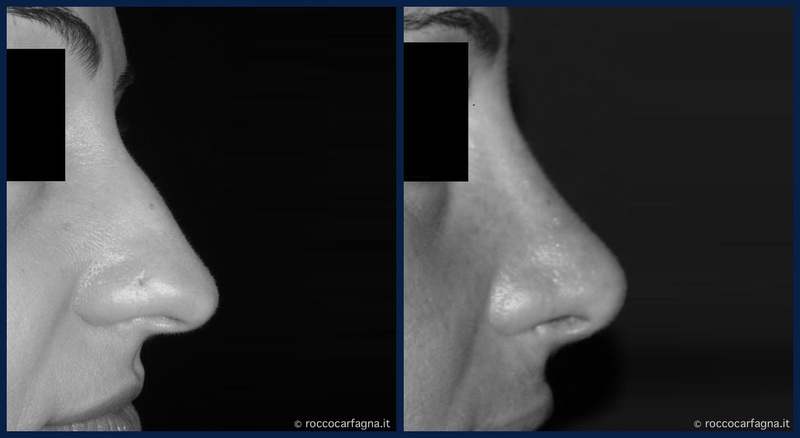 Every year hundreds of people in Europe decide to improve their looks and/or the functionality of their own nose through rhinoplasty. Many want to change its size or its shape, others wish to repair damage caused by accidents, still others ask only to be able to breathe better. If you intend to modify the appearance of your nose, it is necessary to have a thorough examination by a specialist who can reveal to the patient the requirements and the options that each case requires. 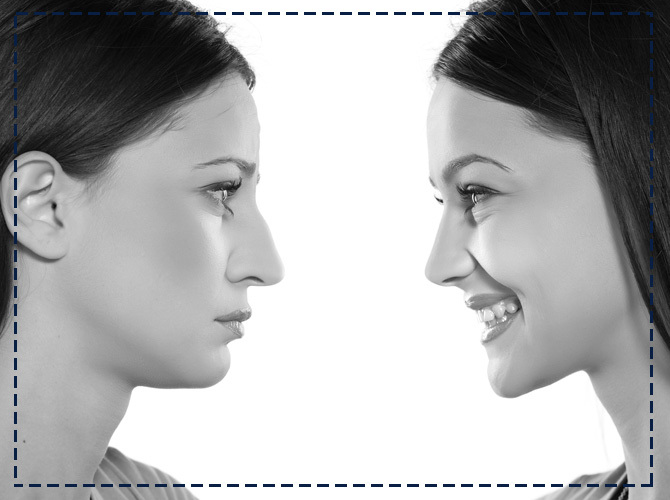 The ideal nose varies from face to face, depending on the type of skin, the ethnic group, age and other variables that are all extremely important. 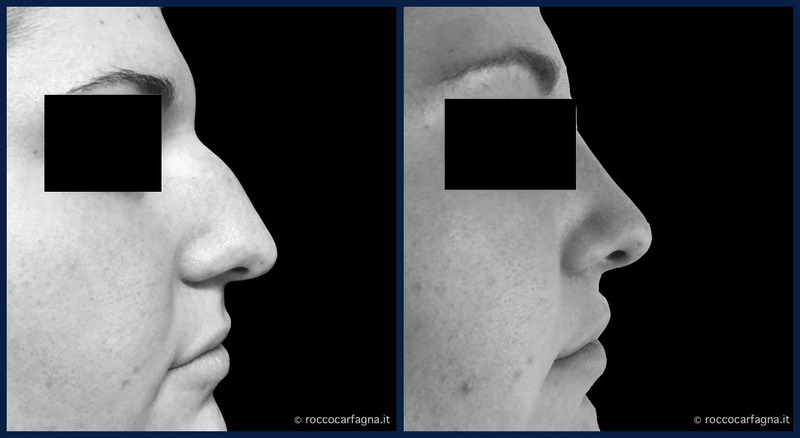 During the examination, the surgeon will discuss with the patient and will explain the possible procedures to be carried out in order to achieve the expected results thanks to graphic simulation instruments which will help imagine what the final effect of the operation will be. 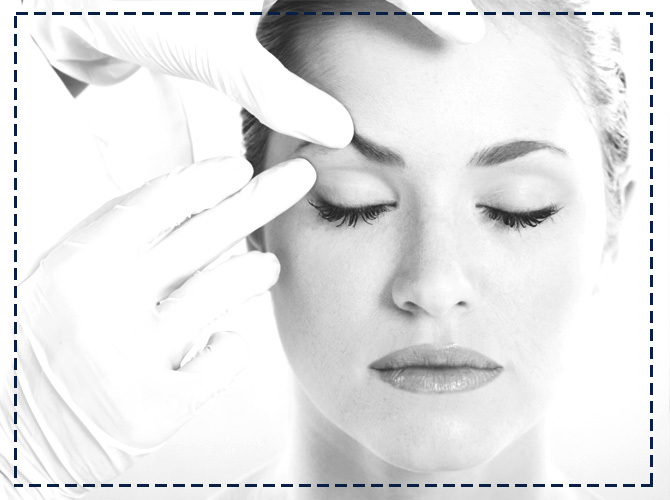 The operation is done under local anaesthetics with sedation and lasts about 40 minutes. 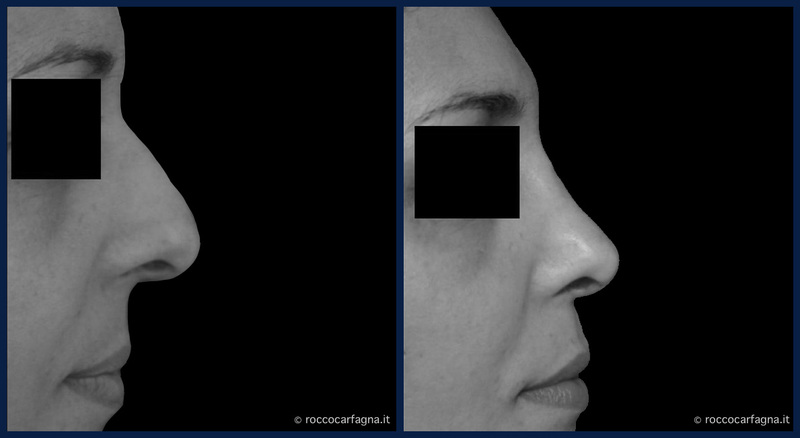 All the necessary incisions are made inside the nose itself and will therefore be invisible. If the nose is very large, the surgeon with make it smaller acting on the cartilage; if the nasal septum is altered to the point that respiration is difficult, the surgeon will be able to solve this problem too during the operation; sometimes the profile can be improved by grafting cartilaginous tissue where necessary. 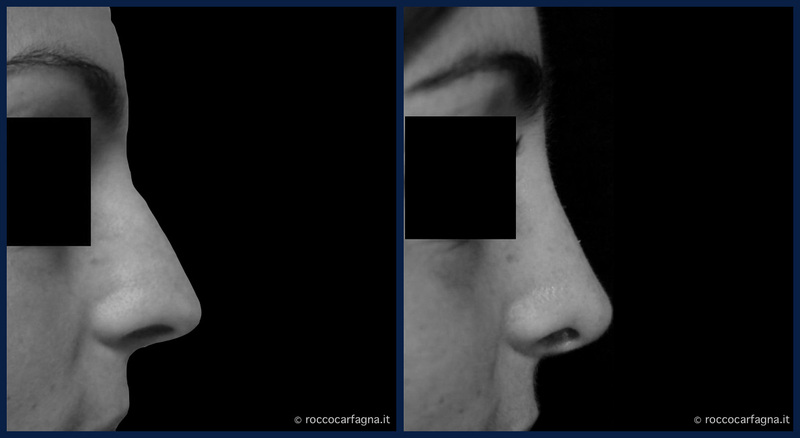 The “DELIVERY” technique used specifically here by me, is a technique learned from Prof. Michele Pellegrini, carried out and taught by him for years and which made him the “dues ex machine” of the rhinoplasty. 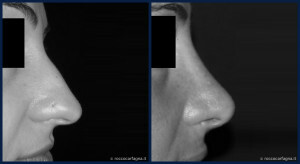 It is a technique that consists of intervening in an extremely short time, with very little tissue trauma, reshaping the point in a very precise and correct way, thus making rhinoplasty an operation that can be completely customized to suit each patient avoiding noses that have a veritable surgical look (the “redone nose”). 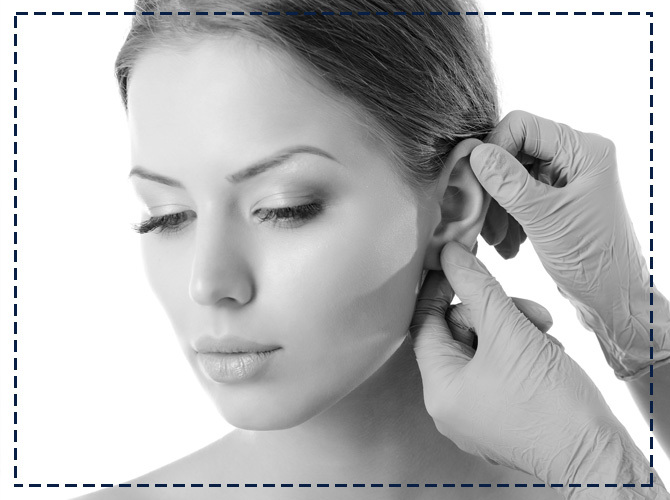 The operation done in this way will give the patient’s face a truly harmonious effect, assuring them at the same time a rapid and comfortable recovery with hardly any side-effects at all. All the patients who have this operation done can go back home the same day (DAY SURGERY OPERATION). The patient will have a small protective support cast for a week. The nose and the face will probably have some swelling for a few days and there may be some bruising under the eyes. 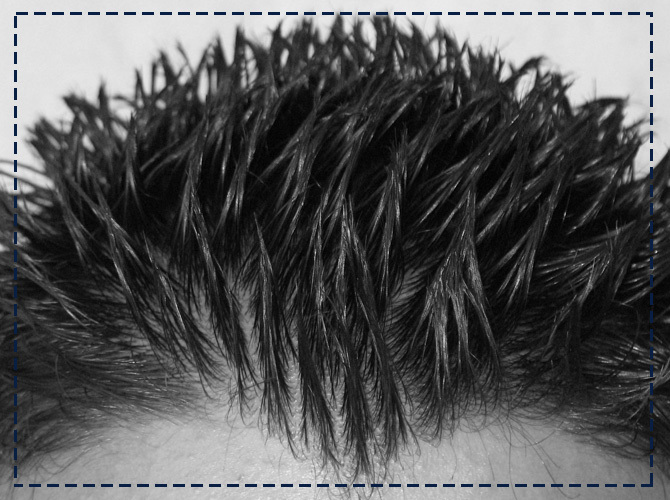 These can be alleviated by taking some specific drugs prescribed by the surgeon. Any kind of sport can be resumed after two weeks at the latest.